A big surprise for Chilean collectors. 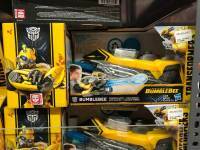 Transformers Chile Facebook Fan Page has just shared images of a bunch of Bumblebee Movie toys and merchandising that have been spotted in Chilean stores. Energon Igniters Speed Class (5990 Pesos – $8,75): We have our first look at Beetle Bumblebee, Camaro 77 Bumblebee and Barricade in package. These little figures can use the Cores of larger Energon Igniters figures as a small towable trailer. 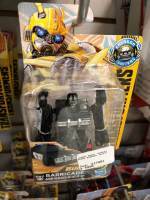 Energon Igniters Power Class (9990 Pesos – $14,59): Also our first look at these toys in packaging. 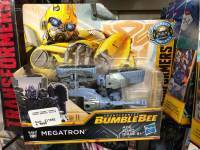 Hot Rod and Megatron were available. 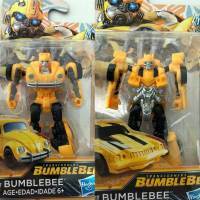 DJ Bumblebee (39990 Pesos – 58,39 Usd): A cool Bumblebeee toy that has loaded music clips, it can record your voice and even dance. This may be our first store sighting. 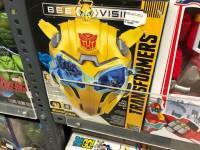 Bee Vision Helmet (49990 Pesos – $72,99): The Bee Vision Helmet is a mask to mount a smartphone for an AR experience. Previously see in Netherlands. 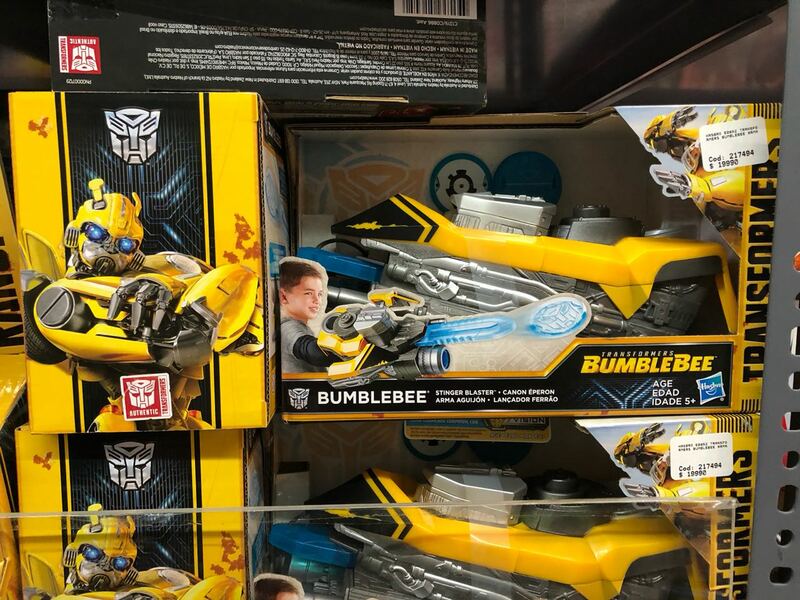 Bumblebee Stinger Blaster (19990 Pesos – $29,19): It is the classic Role Play item that can launch discs and extend a sword. Also spotted previously in Netherlands. Happy hunting to all Chilean fans! 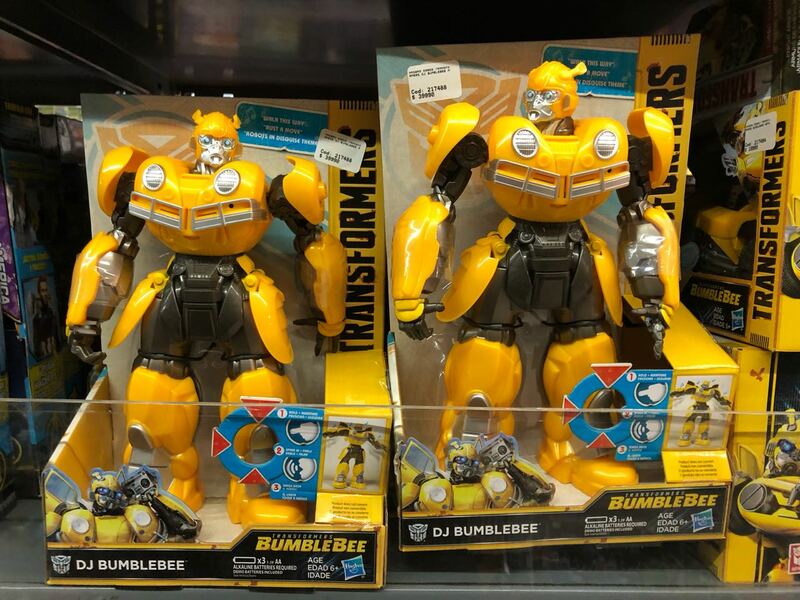 We hope this means these toys will hit retail in other countries around the world any time soon. Amen, the Cyberverse line is a sick joke. 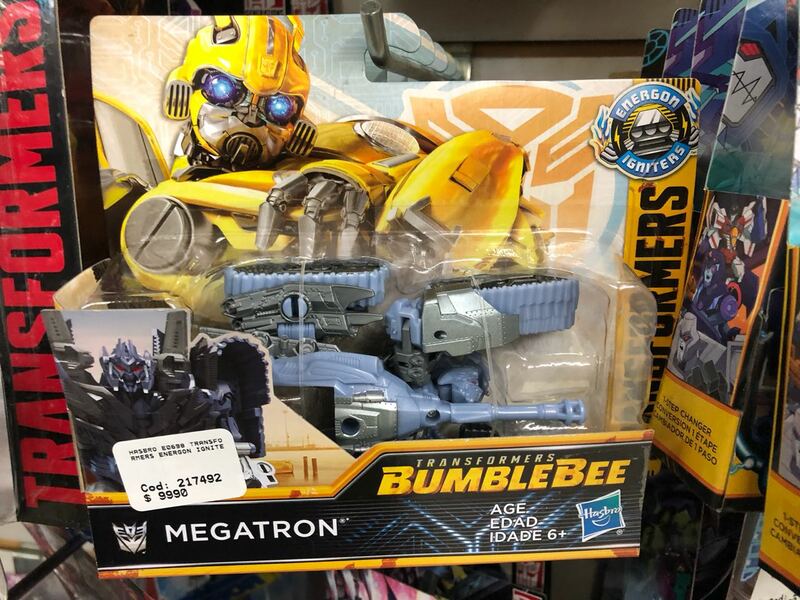 By far the most lackluster effort out of Hasbro ever, and that includes Armada (which after RID was horrible simplified garbage). So desperate that they can only afford to run three other lines alongside it, two of which are collector-oriented. We also hope to see these ones here in Peru soon! I might get that small bumblebee figure. Look at those prices. Looks like the Chileans are getting hosed. Looks very sililar to the prices we might get in the UK, maybe even cheaper. We'll be lucky to get the Legion fella's for less than £8. For gimmick figures, these guys are really legit. Love the Bee and Barricade. When is this stuff going to hit us retail? As in, whenever stores decide to break the street date. Amazing. Most of the figures that are aimed towards children in this line look like they had effort, time, and attention put into them. It’s ironic, too, given how bland and awful the Cyberverse line is. Hot Rod looking fresh af. Can't wait to buy him and Dropkick. I'm a sucker for these 70's/80's muscle car alt modes. well honestly. I grew up with the Bayverse and have always been softer on it than older fans seem to be, but French Hot Rod was just too far. I love Hot Rod. I used to watch the 1986 movie on VHS from Hollywood Vidya with my father, then I got the 20th DVD for Xmas in '06, and I went and bought the steelbook BluRay from Shout the moment it hit shelves. 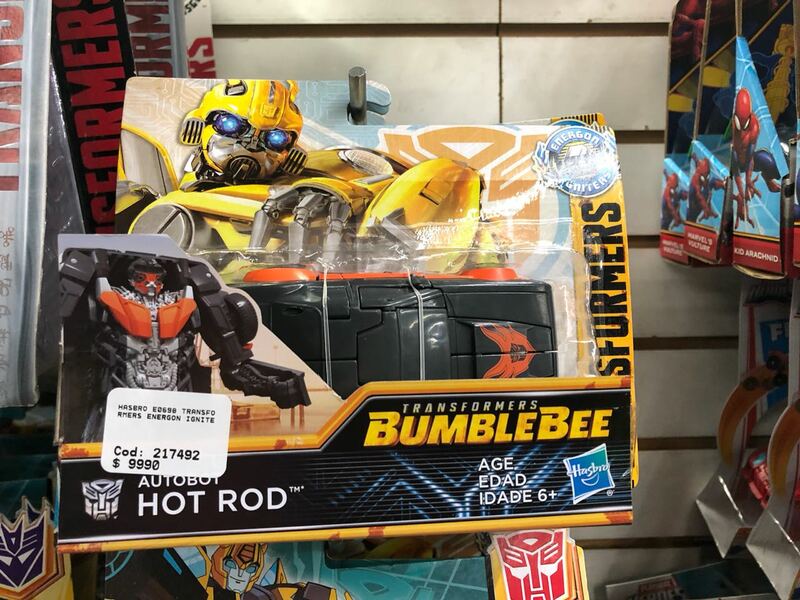 They fucked up when they fucked with Hot Rod, man. So I am relieved to hear of the low probability that he'll appear. Now, Barry? 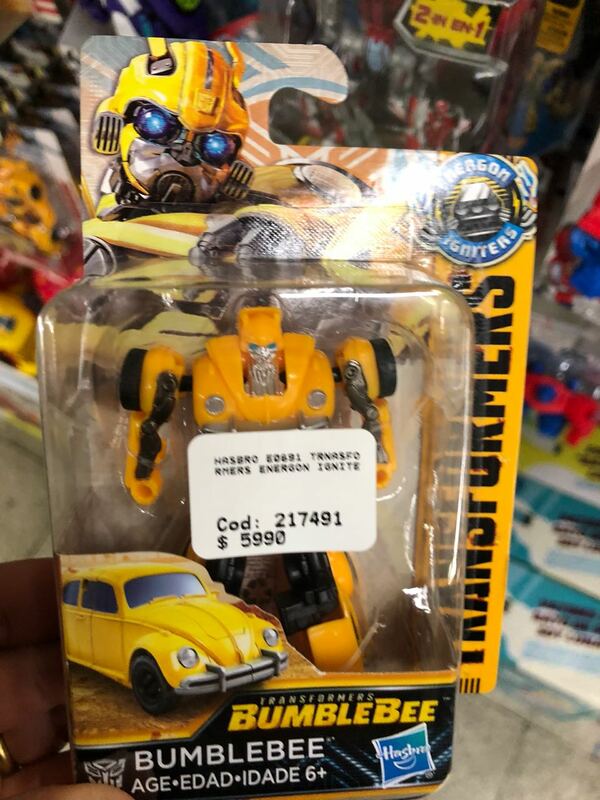 Its sensible that they'd choose him for a Bumblebee movie and I can even see it sensible to keep him "under wraps" sorta. If he's in it I'll be thrilled so long as the movie is good. (oughta be). But if he's not I won't be super bummed. So is Barry confirmed for the movie or it speculative? 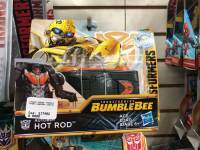 Hot Rod is def toy only right? I need a Deluxe of that Barricade like, yesterday. this is good they\'re getting stuff on the shelves before the movie is released. unlike the last knight in which most was not seen until after the film was long gone from the theatres. 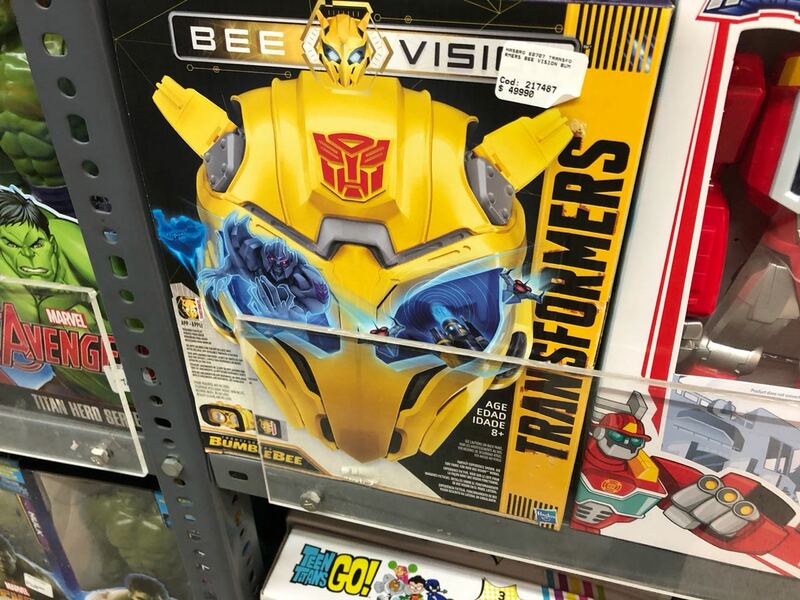 some of this stuff looks appealing to me, but not all of it… I think it\'s cool bee got his own movie.. looking forward to it. Man I have wanted those little Legion Engergin Ignitors since we first saw them!